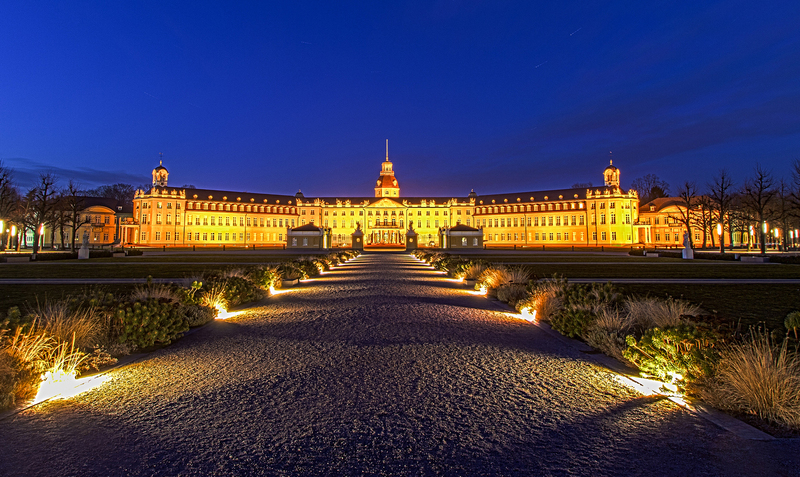 We’re happy to announce that the 2016 edition of GUADEC will be held in Karlsruhe, Germany from August 12–14, at the Karlsruhe Institute of Technology, a world-renowned research and educational institution. Karlsruhe is located in southtwest Germany near the Franco-German border and is nicknamed the “fan city” because its streets are built radially around the palace tower. This beautiful and historic city is also home to the two highest courts in Germany, and several of Germany’s intitutions of higher learning. Do you have an idea or project you’d like to share with the community during this year’s GUADEC? Stay tuned. We’ll announce a call for participation soon. If your company or organization would like to sponsor GUADEC, you can find information on sponsorship opportunities in our Sponsors page at GUADEC.org, or contact us at sponsors@guadec.org and we are happy to discuss it with you. If you would like to join our team of volunteers to help organize future GUADECs, please subscribe to the GUADEC mailinglist. We would love to have you on board!